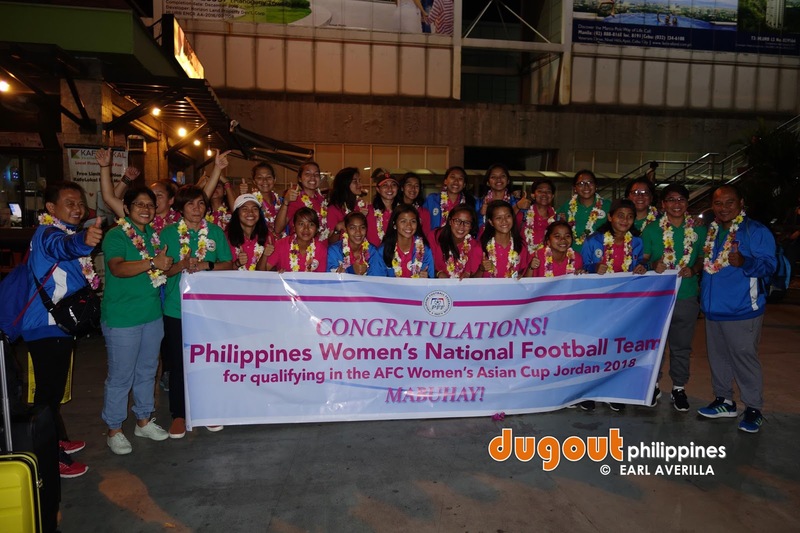 MANILA--The Philippines' preparations for next year's Women's Asian Cup have stepped up a notch, as the Philippine Football Federation has formally tapped up the services of Richard Boon as its head coach last Thursday. With the signing of Boon, the American influence in the country's game is now set in stone for the senior national sides, as Thomas Dooley handles the Azkals for the past three years. Already been hired last month to oversee the US-based footballers, Boon has now put the pen to the paper on the contracts alongside newly appointed assistant Clint McDaniel, with PFF President Mariano Araneta and MVP Sports Foundation president Vince Santos alongside them as the team was in its training and identification camp in California during the week. It's OFFICIAL...Coaches Rich Boon and Clint McDaniel have formally signed on to lead the Philippine Women's National Senior Team, as they've already begun preparations for next April's AFC Women's Asian Cup in Jordan. Here they are with MVP Sports Foundation Program Director Vincent Santos and PFF President Mariano V. Araneta signing their contracts. Congratulations! Boon, who had vast experience in the youth and the women's game, is replacing FEU tactician Let Dimzon who steered the Malditas during August's SEA Games.